At times walking the streets of Playa del Carmen one can start to think they are vacationing in Italy. Yes, Italy. Surprised? Well, have you been to Playa lately? Italians top the list of foreign ownership and that translates into many Italian restaurants. Pizza appears on nearly every block with pasta specials on nearly every menu across the countless cafes. Italian food is omnipresent. Travelers can not miss (or not taste) the large Italian influence. But on my final night, I craved tacos. I asked the locals for recommendations and most everyone recommended one spot. So, I walked a few minutes from the tourist streets to find the top taqueria. 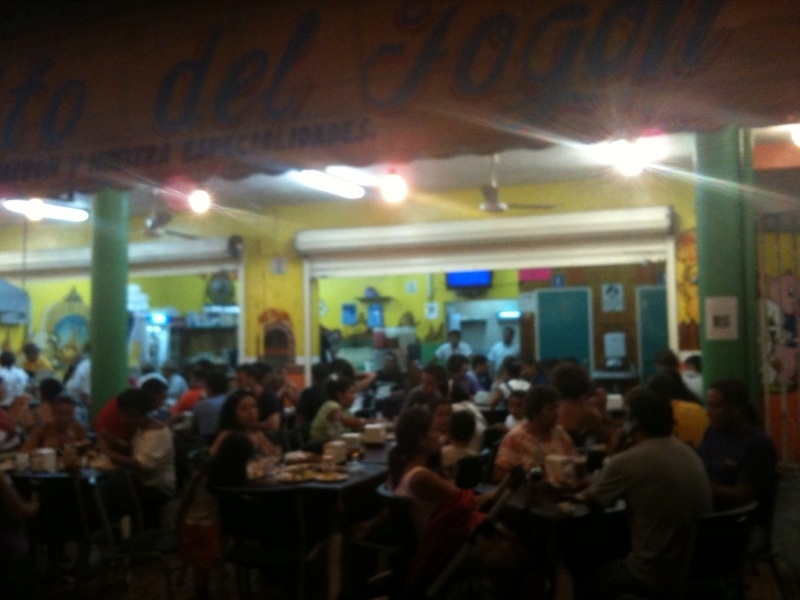 I arrived at El Fogon. opening the menu made me smile.. 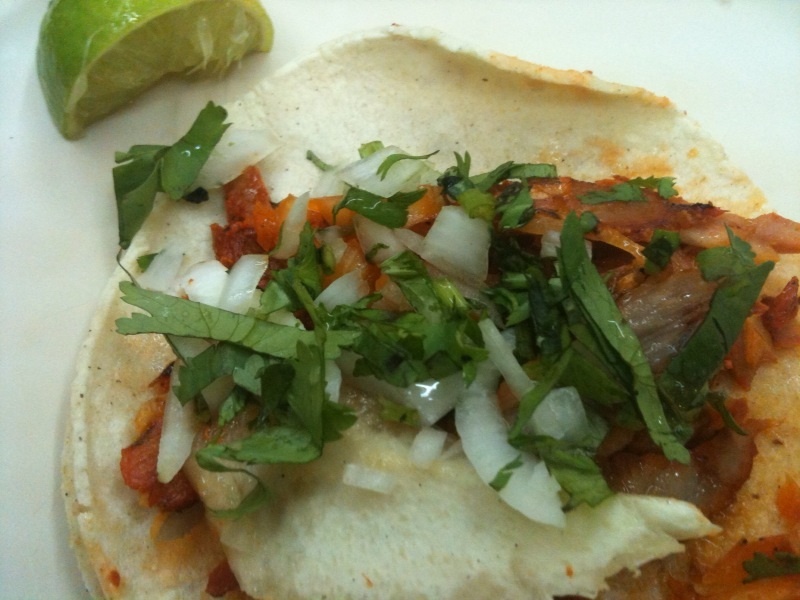 When I think of tacos, El Califa in Mexico City, remains my first thought. The tacos hold a special place in my heart. I never traveled to DF and not made a stop. I never will. 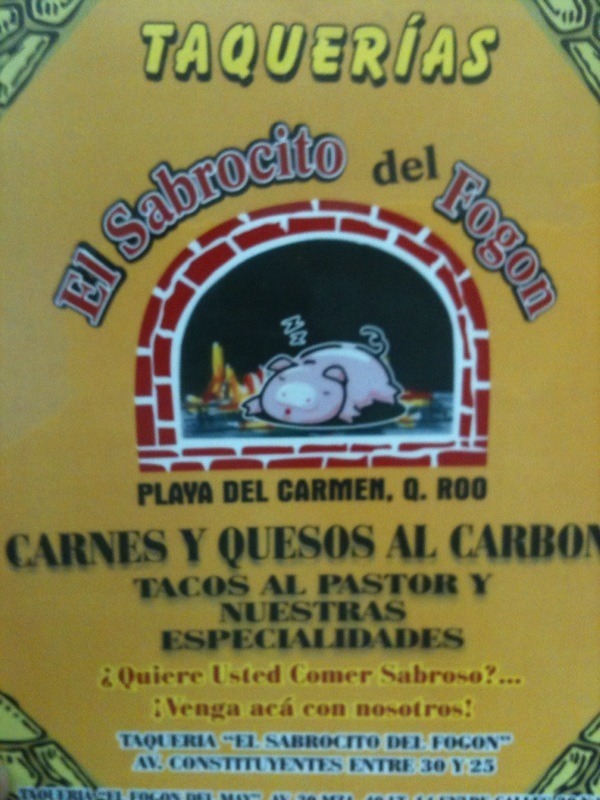 But I’ll admit, when I next return to Playa, a return to El Fogon is now a must. A packed house with an open grill provides the smells, smoke, and sounds to start any man salavating a little. Simple plastic chairs and tables either draped with advertisements or simply plain white do not provide comfort long leisurely stays, but serious eating. Even the waiters and waitresses play a part. They expect you know your order before they hand you a menu and start delivering toppings (the salsas, picos de gallo, limes, etc..) before you receive your drink. The scene set. Tacos. And I don’t care where you eat tacos in Mexico, it is a sin if you do not start with at least one ‘Taco del Pastor.’ A must. The gyro style pork on a small taco garnished with a slice of pineapple is a requirement. 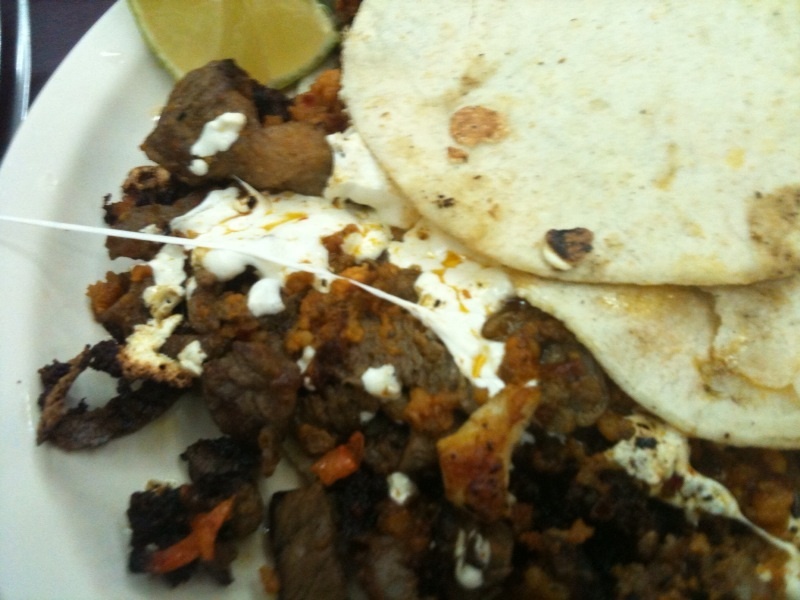 And at El Fogon – delicious. Then I selected the ‘bistec y chorizo con queso’ for my order of tacos. I don’t always get cheese, but this time, it was needed. I desired the extra comfort. At first, I thought the order, roughly 4-5 tacos, might be too much. But instincts took over. And after a few nights of Italian, and on the eve of returning home to New York, I needed my taco fix. No problem. I ate every last morsel. Two frosty Pacifico cervezas aided my effort. All delicious. 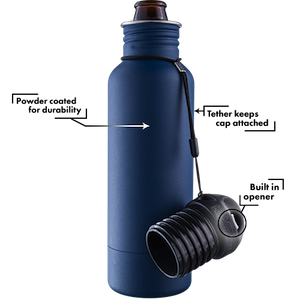 Well, I still had a little room for one more item. And I did what any taco loving American might do. I ordered one more Taco del Pastor. A perfect beginning also made a perfect ending. The setting, the food, the experience. Tacos indeed. 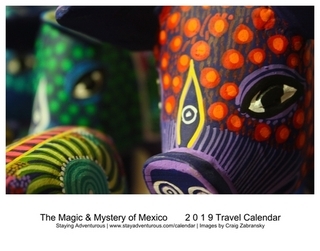 A must visit when you find yourself in Playa – and that, my friends (mis amigos) is a Fogon conclusion. makes a perfect dessert too. Those don’t look like Taco Bell…..are you saying Taco Bell is not authentic? Taco Bell is the only fast food (once) I haven eaten since watching ‘SuperSize Me’ (4.5 years and counting)…Not sure what that says, but it must translate into something. I can certainly vouch for this. The best tacos I have ever eaten were consumed in Playa Del Carmen. We love El Fogon! Next time you are in Playa, give me a call and I will gladly continue your taco education at Tacos Gomez and Carnitas Teresitas. and when you finish with Michele, I shall take you off road for yummy treats….